Puspa Jute Bags is a reputed Jute and Cotton Bags Manufacturer and Exporter in India. 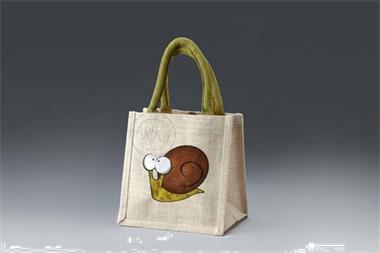 Fine quality shopping, promotional, non-woven bags are manufactured and exported all over the globe. 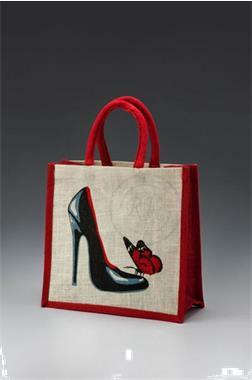 These bags are available in customized variety incorporating the needs and demands of the customers. We have strives to achieve success and started to procure for the sake of the current and following generation to come. The credit for achieving success goes to the positive and proactive vision of the management team. Retention of international quality is another vital aspect. It is attiring with the honest principles and keeping faith in ethics has made us a fame name among the best Jute and cotton bag exporter in India. Our company has been a supplier of bags to major institutions and supermarket chains throughout the country and various other parts of the world. Not being a re-seller, we have the power to supply products at factory direct prices. This principle saves a huge buck from the pocket of the customers. Time is also saved thus. Toy Bag Is In Soft Jute And Doesn’t Scratch So Junior Can Clamber Safely All Over It. It is durable, easy and in any dimensions, it can fold flat when not required. Always insist on “ PUSPA JUTE BAG “ , the only brand of R. K. Enterprise. R. K. Enterprise producing earthy-looking bag which is a really good size to chuck loads of baby/toddler toys in. 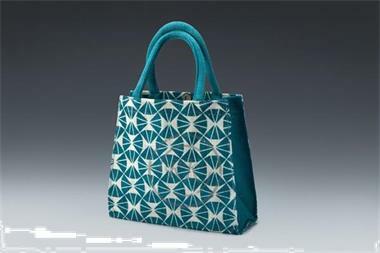 Jute toy bags are stylish, durable, easy to pull around and roomy. Great as soft but sturdy toy boxes. Good quality jute bag with handles, very practical, plain and durable but attractive. It can also folds up very small if you need it to. It looks good, it is soft so there are no injuries as baby climbs all over it to get at their toys and it holds loads. 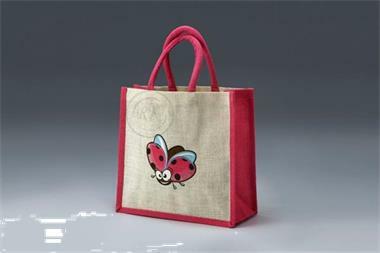 Jute Toy bag is an eco-friendly product for both human and the nature, this is reusable, it has no extra cost for maintenance, this is mostly bio-degradable and recyclable, this is strong and can carry more weight and jute has low thermal conductivity.